Martin Sohm was born in 1970, certified specialist SBA Real Estate and Construction Law. He studied law at the University of Zurich and is former legal secretary and chairman of the arbitration board for landlord and tenant issues at a district court in Zurich. 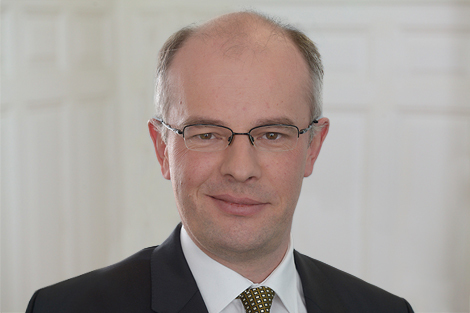 Today, he is partner and co-owner of the chancellery Reetz Sohm Rechsanwälte in Küsnacht, Switzerland (www.reetz-sohm.ch). Since 2017, he is member of the board at Brand Affairs.